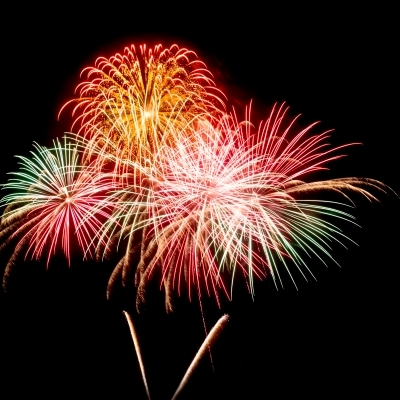 part in local events and witness amazing fireworks displays across the county. the whole family Friday and Saturday the first weekend in July. Park, visit the event website. unique and eclectic treasures Lancaster City has to offer. the baseball game, either. And visit the Barnstormers website for more information on upcoming events. Me 2), Family Fishing Day, and more. fullest. Reserve your room today!